ZAC and Loretta Janes know a thing or two about time management. The young couple work hard to juggle their marriage, a baby and their growing small business. 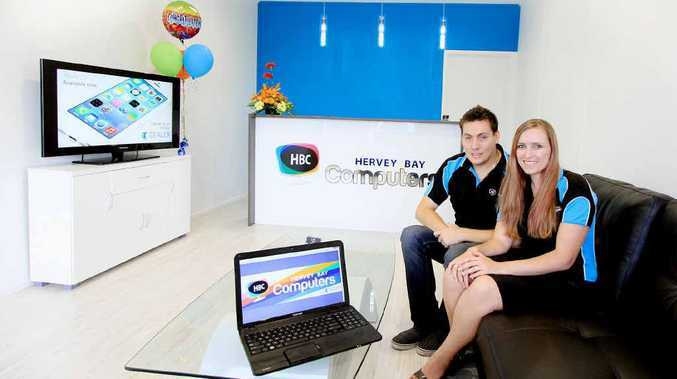 Hervey Bay Computers started about 12 months ago, with help from the Federal Government's New Enterprise Incentive Scheme. The NEIS, which helps people establish and run their own business, is a self-employment program funded by the Department of Education Employment and Workplace Relations. Mr and Mrs Janes begin with a mobile service, working from home until last week when they opened the doors to their new shop front. "We started out by going to houses, home run businesses and small businesses," Mr Janes said. "If we had stayed at home there was no way we would continue to grow as much … we just had so much business." He said having a store open to the public has created new interest but their reliable service and loyal customers have been their biggest asset. "We haven't done much advertising, it's all been word of mouth and website generated," he said. Mr Janes said while moving into the shop was challenging and involved some initial financial outlay, the couple were looking forward to the future. "We've both had to step up and do more than we had been doing hours wise, we think it's going to pay off in the future," he said. Mr Janes said they've received plenty of support from other small businesses and are now able to offer more to their customers from the new premises. 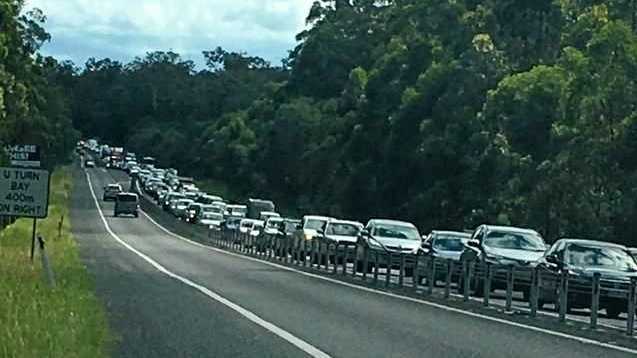 "Work is work which means home is now home time," he said. "Now we can manage our time better… and both put our hearts into it. "I think Hervey Bay is really good for small business, I think the community likes to support small business." Hervey Bay Computers specalise in anything to do with computers or technology and are a Telstra dealer. You can find them at Shop 2, 69 Torquay Rd, Pialba.